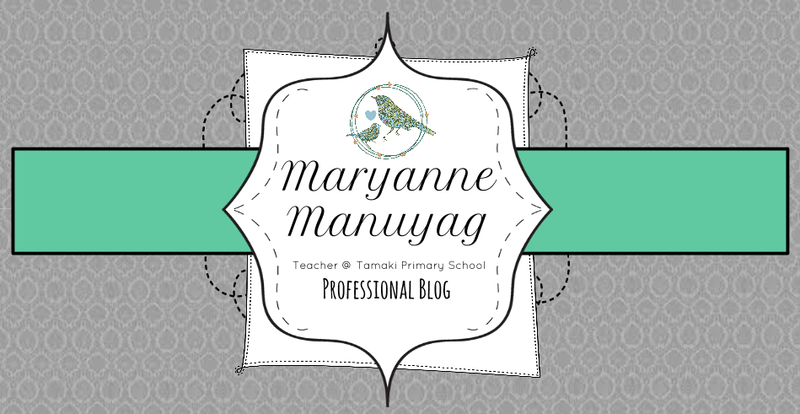 Maryanne Manuyag : The Marvellous Marcus! 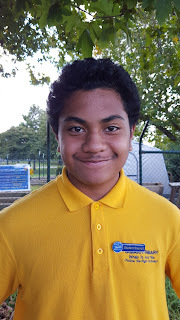 Today I had the privilege of working with Mr Marcus - one of our year 8 students at Tamaki Primary. He has been chosen to be our ambassador - representing our school at the Manaiakalani Presentation tomorrow, and in the future. He has created this amazing presentation discussing his own individual inquiry. 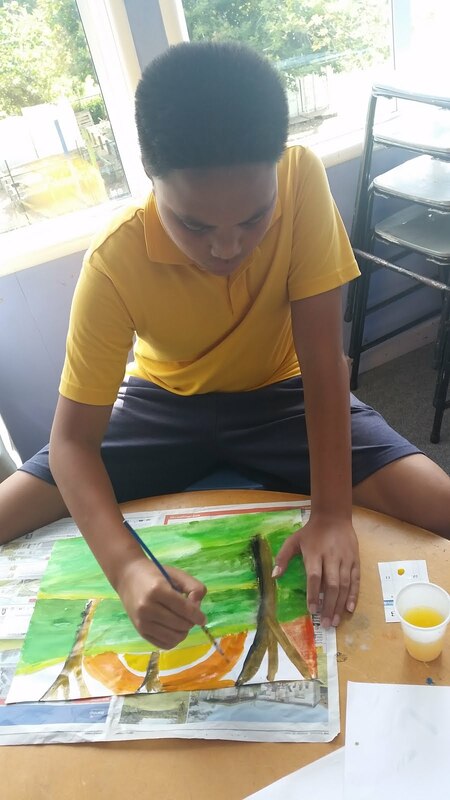 I was really proud to see the depth to his work, and how he had taken learning from his classroom and made it relevant to himself. Who would have thought of taking our school values and applying it to rugby?